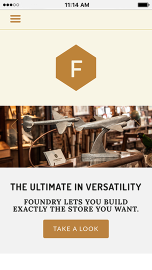 Foundry lets you build exactly the store you want. The definition of versatility, Foundry's minimal, grid-based design is quick to set up and easily adapts to showcase your products and brand. 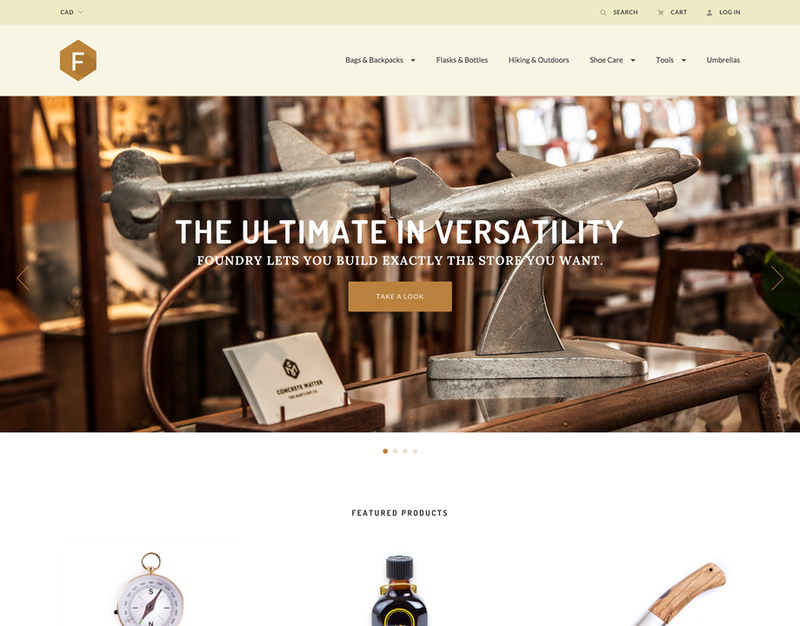 Accessible to shoppers across a range of industries, Foundry is the perfect theme to get your store up and running—and converting—today.